From Where I Stamp: Carols of Christmas and some Sparkle! Carols of Christmas and some Sparkle! 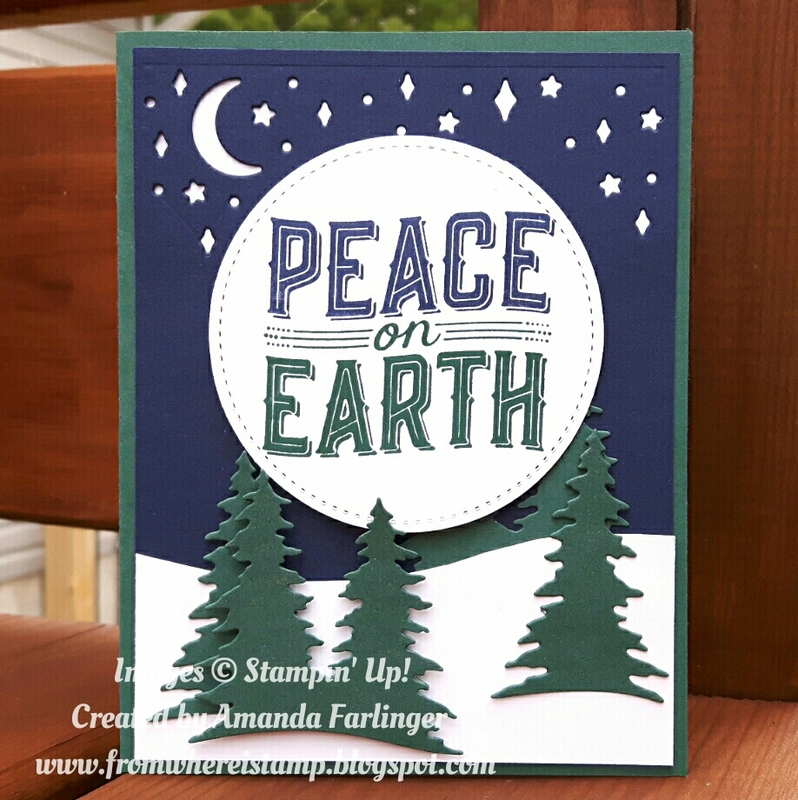 The Carols of Christmas stamp set from the Merry Little Christmas suite is perfect for creating a lot of projects, especially cards with the matching Card Builder framelit set. I will be using this stamp set along with the other products in this suite a lot this year. To make the trees sparkle I brushed some Wink of Stella over them. Only the front trees have sparkle on them to give dimension to the card. The "snow" was cut free hand. 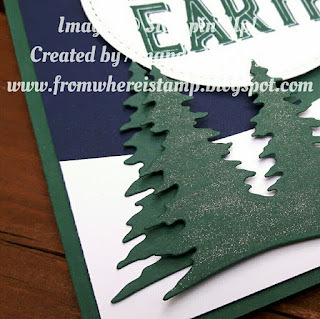 Have you thought about becoming a Stampin' Up! Demonstrator? I'll be sharing some inspiration using this stamp set that you can get as part of your Starter Kit later this week! The starter kit is completely up to you to choose $165 worth of product for only $135 including shipping and taxes. Interested? Please contact me today!